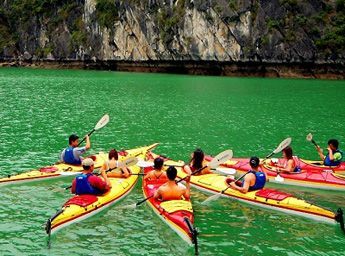 Vietnam visa on arrival form N1 or Vietnam entry and exit form – Application for a Vietnamese Visa (N1) is one of the most important documents that you must bring along when traveling to Vietnam if you apply for Vietnam visa on Arrival. In this article, you can know more about this form and how to fill in it. 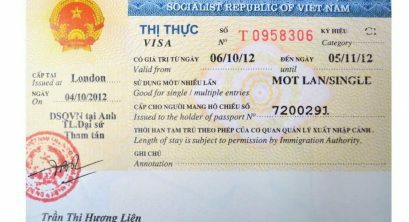 What is Vietnam visa on arrival form N1? It is a form that has to be shown at Vietnam airport check-in counter together with a visa approval letter to get Vietnam visa stamped on your passport. Where can I get this on arrival form? 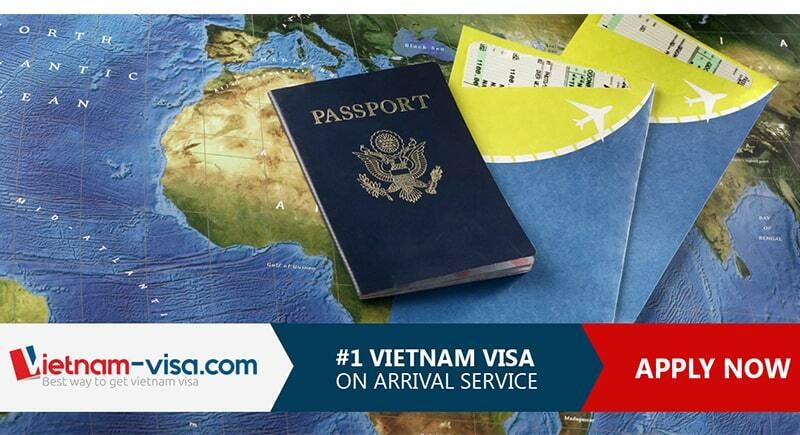 You can fill in it when you are on the airplane or when you arrive at any Vietnam international airport. 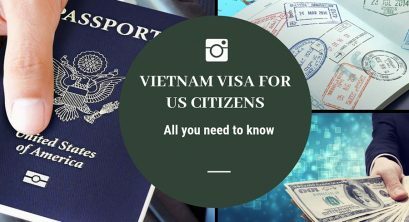 After finishing filling in the form, please give it and your visa approval letter to the Immigration Officer so they will stamp a Vietnam visa on your passport. It is possible for you to complete it in advance. 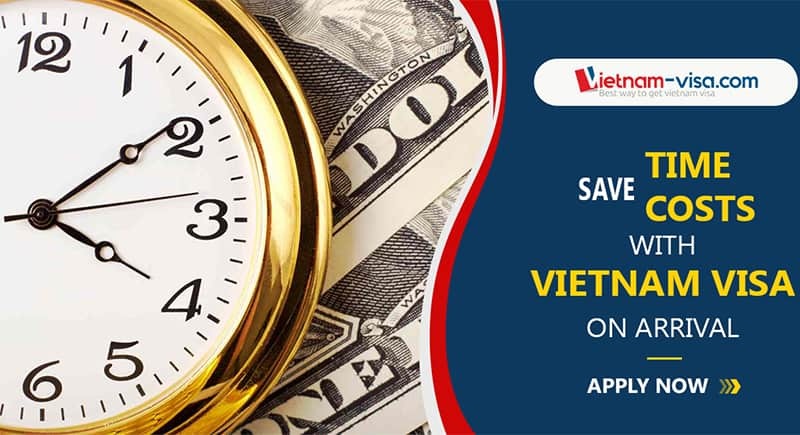 You can easily find it on the Internet and download at https://www.vietnam-visa.com/download-forms/. How to fill in this entry and exit form? 1 – Full name: all the letters of your name must be written in capital and exactly correct to your passport details. 7 – Religion: your name of religion. 8 – Current occupation/Profession: your current occupation. 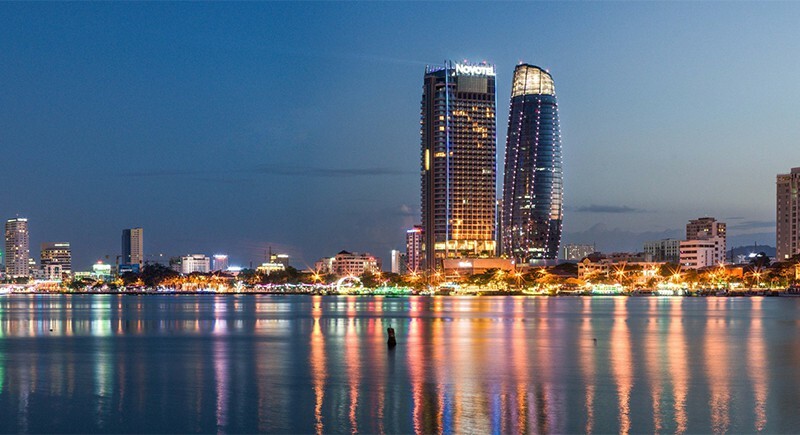 Make sure you write exactly the same as the record you provide Vietnamese embassy when applying for a Vietnam visa, or for visa-on-arrival. 9 – Employer and employer’s address: the name and address of your company. 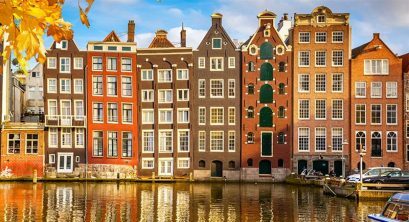 10 – Home address (permanent address): your home address in the country you are coming from. Telephone/Email: your main phone number and email address. 11 – Family members: the information of all your family’s members which are their Full name, Date of birth, Nationality, Permanent address. 12 – Passport details: number of your passport, type of passport (standard/diplomatic/official), issue and expiry date. Additionally, you have to write the place where your passport is issued in Issuing Authority, you can find it on your passport. 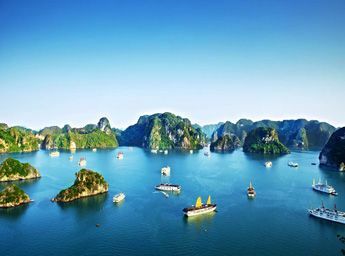 13 – Date of the latest entry into Vietnam: the day you intend to exit Vietnam. 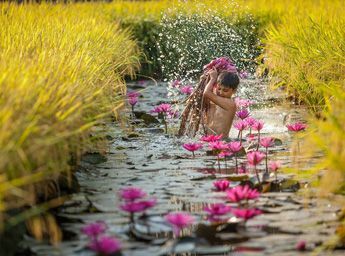 14 – Proposed date of entry: the day you enter Vietnam. 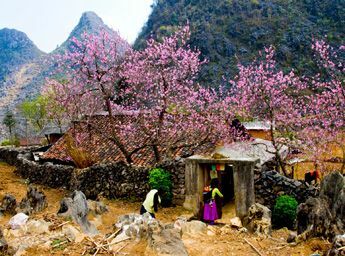 16 – Proposed temporary address in Vietnam: accommodation address in Vietnam that you will stay. 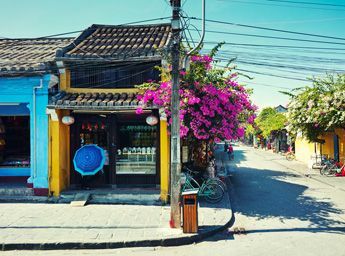 17 – Hosting organization or individual in Vietnam: write its names, its address, and the relationship between you and the hosting organization or individual. 20 – Other requests: if you have any requests, write down here. 21 – Done at … : write the name of the Vietnam international airport that you are going to arrive. Generally, you need only 1 copy to fill and show at Vietnam Airport. However, it is highly recommended that you should have 2 copies just in case. Filling in Vietnam visa on arrival form n1 correctly in very important as if there’s any incorrect, your form will be not accepted and you have you do it again if you want to get Vietnam visa. Therefore, read the instructions above carefully and please double check your form before confirming.